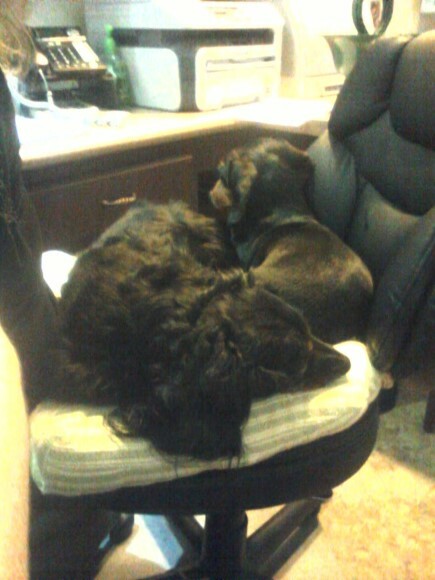 Pets2Bed is a privately owned (family) business located in the Heart of Illinois. We developed this business out of a complete love of animals and the desire to see that all cat and dog owners had access to a website that specializes in high quality products. Our 4-legged family members are special and provide us with so much love that they deserve the very best! 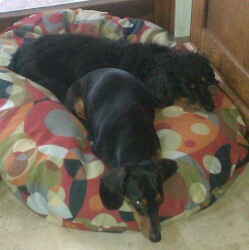 Pets2Bed was founded in 2005 after a new addition to our family arrived – a long haired Dachshund named Ellie-Lu. The process of trying to find TOP Quality products for our new furry family member proved to be a challenge. Knowing that others may be facing this same challenge, Pets2Bed was born. Soon, Mason joined the family so Ellie-Lu and Mason proudly became our product testers. They tested everything from Carseats, Bike Trailers, Beds, and everything in between......even the occasional office chairs. These two kept us on our toes to find the best of the best products! 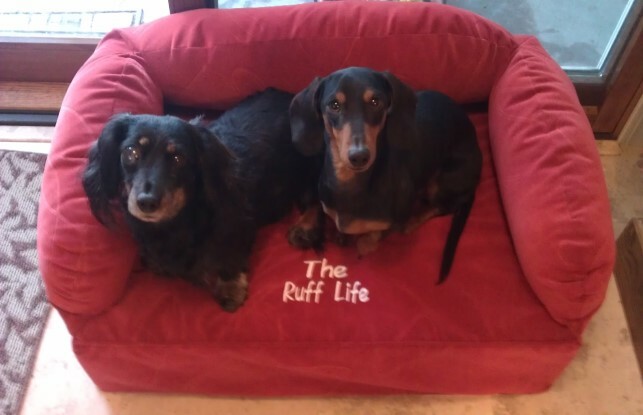 We realize that some pets require special needs - due to their breed, age, or disabilities - so for this reason we wanted to provide products to fit those needs. Our goal is to provide you with quality products that will keep your petsafe, comfortable - and above all else – HEALTHY! We attend major pet industry trade shows to see what pet products are currently available, what is being developed, and to meet the manufacturers that bring these products to market. A lot of time and research goes in to our product selection. We look for quality, durability, and longevity – we want products that will last! The old expression, “You get what you pay for,” is so true and we remind ourselves of this every day, especially when we are selecting new products. 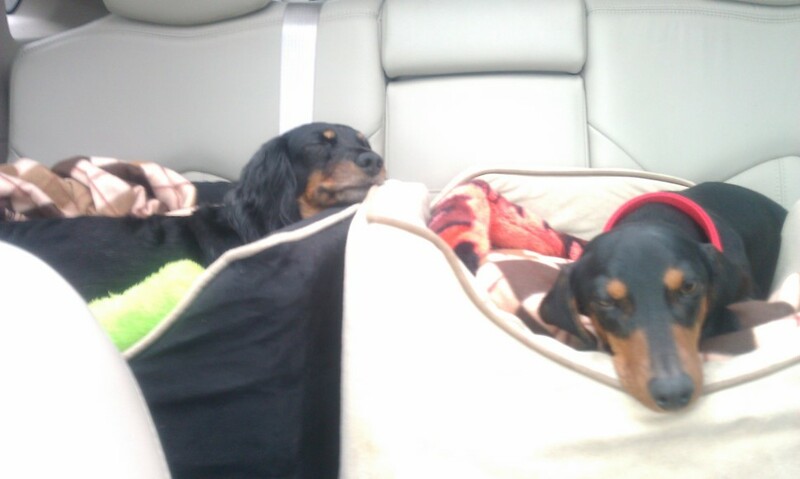 Ellie-Lu & Mason.....Stole our hearts with their unconditional love!